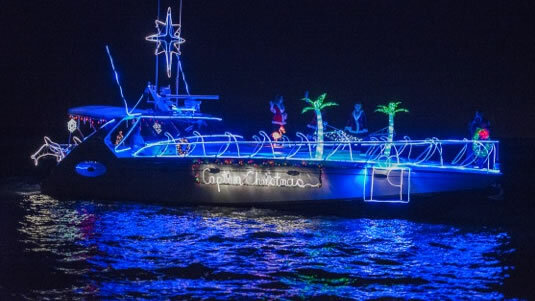 Island Christmas preparations continue with near-full occupancy expected on both Sanibel and Captiva beginning tomorrow. Our last monthly REALTORS® breakfast meeting was yesterday. 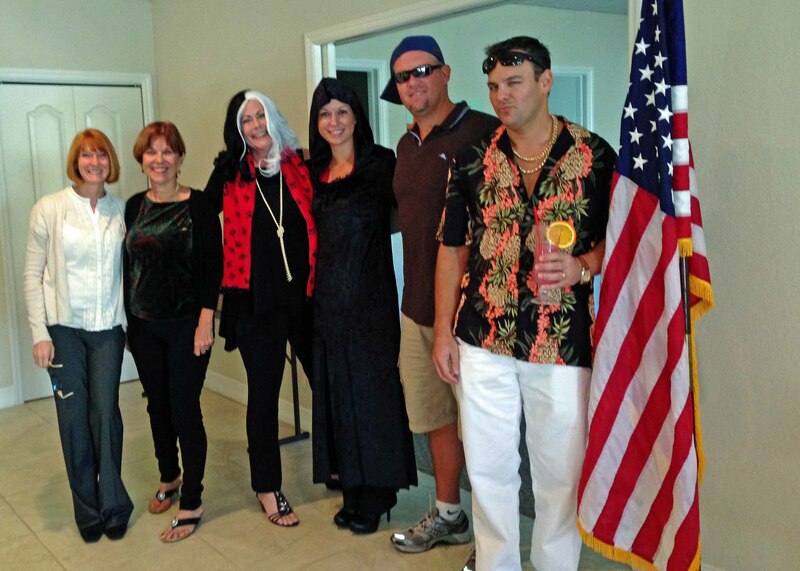 As chair of this year’s Professional Development Committee, I borrowed the script used at the Florida REALTORS® 2013 Professional Standards Forum and tweeked it to fit members of our leadership team and the committee, who willingly donned costumes to fill their acting roles in different ethics and arbitration-related predicaments. Since REALTORS® are bound by their Code of Ethics, it is important to offer reminders and stay up-to-date on Code changes made as the industry and profession evolve. The presentation offered good lessons and got a few laughs too! Big thank you to the cast of characters: Amanda Curran with Superior Title; Joel Goodman, Lori Pierot, Deb Smith, and Martha Smith with VIP Realty Group; Susan McCallion with Pfeifer Realty; Art and Dustyn Corace with ReMax of the Islands; and Tiffany Burns with Royal Shell. The skit featured them visiting me (the Doctor, a shrink, in The Real Estate Zone). Who knew I could diagnose Buyer Kleptomania and Psychological Egoism? During the Caravan portion of the meeting, only a few new listings and sales were mentioned. Most announcements were price reductions. That is typical of the lull pre-holiday and before high season hits. Next week, because of Christmas, there will be no Thursday meeting, but starting Jan 2 the open house caravans pick up again every week, rotating between west-end and east-end. 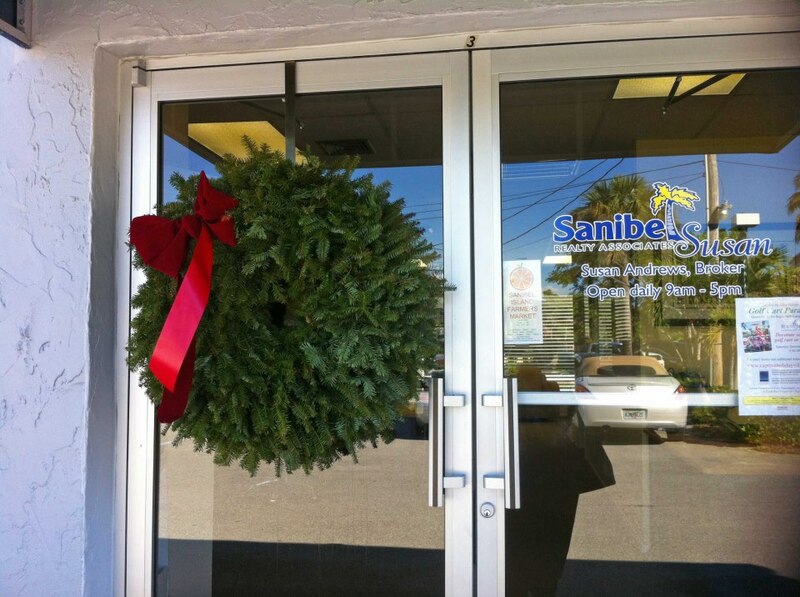 This morning, I spoke with the rental manager for one of the larger Sanibel rental companies. He said that yesterday was a record day for them with incoming booking calls. He also said that peak day is usually mid-January, so it was early this year – or the record again may be broken soon. Perhaps, the boom is weather related. Only one booking was for Christmas, but he also said that there are few vacancies left for the next two weeks! 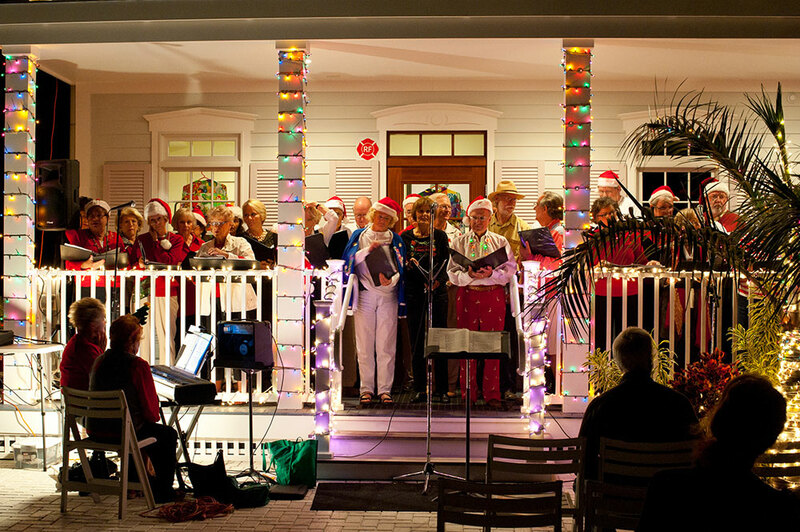 We REALTORS® sure hope these island holiday visitors want to buy real estate! 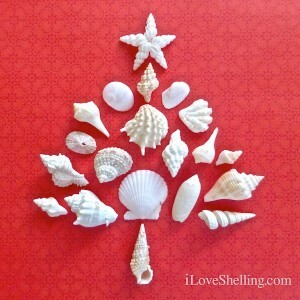 Wondering About Island Christmas Weather Predictions & More? Now through the weekend, daily highs are forecast to be spring/summer-like – in the high 80’s. 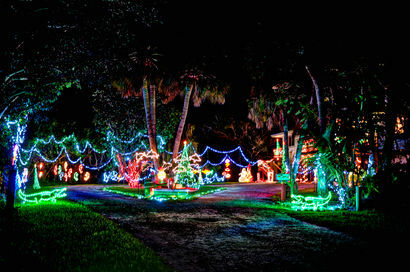 An island-style cool-down is expected by Christmas Eve day when the daily high is only expected to be 71 degrees. But it will be back up into the high 70’s by Christmas and continue to be warm right into the following weekend. Once again this year, the only thing that will be white on Sanibel and Captiva will be the beach sand – which is looking great on both islands. Beach-renourishment equipment was removed from Captiva this week! Hooray! Below is one of the songs that the BIG ARTS Community Chorus asked the audience to sing with them during their holiday concert last week. Set to the tune of “Winter Wonderland“, the words sure are fitting. Words written by local Fort Myers cartoonist and harmonica-player Doug MacGregor. Seagulls sing, are you list’nin’? Livin’ in a winter wonderland. You’ll say, “Do you miss it?” I’ll say, “No, ma’am. Chris Heidrick with Heidrick and Co Insurance (www.SanibelInsurance.com) wrote the below editorial that was featured in several local papers this week. With flood insurance on the minds of so many island property owners, prospective buyers, and REALTORS®, it clears up some misconceptions. “1. The National Flood Insurance Program is NOT subsidized by taxpayers. Not one cent. Rather, the taxpayers provide a line of credit that is used as policyholder surplus. Prior to Katrina, the NFIP has drawn from and re-paid on this credit, with interest. Katrina and Sandy caused this credit line to baloon to an untenable level, but the NFIP is current in its repayments, with interest. To date, the NFIP has not defaulted and Congress has not forgiven the debt, so the NFIP has not cost taxpayers one cent. “2. The NFIP has stated in its own Congressional testimony, in its own manuals and on its own web site that the only properties that are not paying “actuarially correct” rates are those that were constructed prior to the NFIP. In other words, 80% of NFIP policies are written on properties that were constructed to FEMA requirements and are paying premiums that are “actuarially correct”. As such, the NFIP has not encouraged growth in flood prone areas. Rather, it has successfully established building guidelines that have mitigated risk and created a self-funding mechanism that has allowed over $45 billion of flood losses to be paid by those choosing to live in flood-prone areas rather than taxpayers. It has also helped prevent blight in older communities with older pre-existing structures that may occur in the absence of a flood insurance solution. “3. The cited measure that passed the House in June of 2013 did not in any way address the older properties that are not paying an “actuarially correct” rate. It proposed to delay the implementation of Section 207 of Biggert-Waters, which eliminates Grandfathering. Grandfathering creates certainty in the real estate market by shielding homeowners from wildly fluctuating premiums as rate maps are periodically revised. Grandfathering is not a subsidy. The NFIP has stated that it collects an adequate and “actuarially correct” premium from each risk class as a whole to pay its claims. Removal of Grandfathering is a kin to requiring airlines to charge each passenger the exact same fare or requiring pre-existing structures to be updated each time a building/zone code is revised. “4. The amount of private capital that would be required to completely privatize the National Flood Insurance Program is immense and prohibitive. 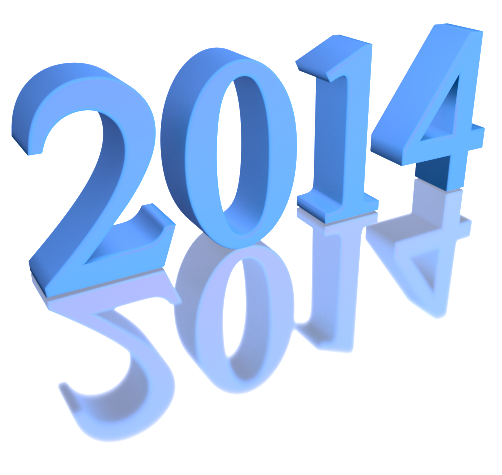 While there may be a few insurers who enter the market on a limited basis, there are not enough to replace the NFIP. Biggert-Waters went far beyond what was needed to fix the NFIP and created a great deal of collateral damage in the process. When Section 207 is implemented in late 2014 many more than the 20% of policies impacted by Section 205 will feel the effects. The NFIP has stated that the only class of business that is not paying an “actuarially correct” premium is older structures that pre-date the program. The NFIP has also stated that this class is paying a rate of 40-45% of what is needed. Based on this, all Congress needed to do is require the NFIP to increase premiums for these policies (referred to as pre-FIRM) by 25% each year for four years. This simple solution would not have forced families out of their homes, created increased/unnecessary uncertainty in the real estate market or cost the taxpayer a single penny. And, it may have been simple enough for even the Editor of the Wall Street Journal to accurately convey. Last week REALTOR®Mag on-line posted the below article. 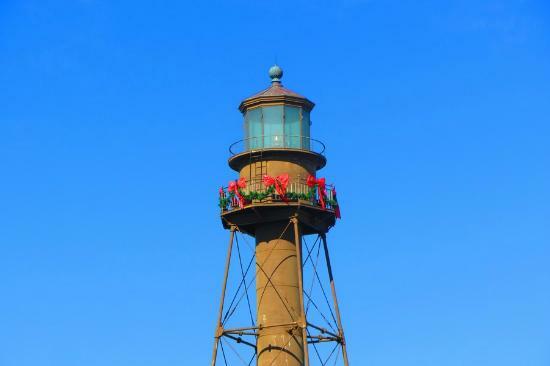 If you are not partial to Sanibel & Captiva Islands (like me & where these photos were taken), now might be a good time to plan a holiday visit next year to one or more of the cities described in the article. Atlanta: It features Macy’s Great Tree at Lenox Square along with the store’s “Pink Pig” train and an annual Children’s Christmas Parade. Saranac Lake, NY: It hosts an annual winter carnival that dates back to 1897 with a massive Ice Palace (made from ice bricks that lights up the town every night). Chicago: Among twinkling lights at the Lincoln Park Zoo and gift shopping on Michigan Avenue, it also features a German holiday celebration at the Christkindlmarket with German foods and entertainment. Lava Hot Springs, ID: The city boasts a tradition with its annual Fire & Ice Festival on Main Street, where residents run down snowy streets in bikinis and boots. Boston: The city features university choral concerts, and Frog Pond on Boston Common becomes a place for ice skating and sledding down the snowy banks. Baltimore: The city’s Hampden neighborhood features a light display that garners national recognition and residents each year light up their homes for a big holiday display on 34th street (which shares its name with the New York street in the holiday film “Miracle on 34th Street”). Grapevine, TX: Branded the “Christmas Capital of Texas,” the city offers up more than 1,400 holiday events over 40 days, such as performances at the Grapevine Opry and gift shopping at the International Christmas Market. Denver: The historic lower downtown area, nicknamed LoDo, features an “artistic flair” to the holidays as art students compete in the LoDo Aglow Window design contest, decorating store windows for the holiday season. Park City, UT: The Park District offers a gingerbread house competition and a winter sports event known as the Deer Valley Celebrity Ski Fest, which brings celebrities and Olympic athletes together to raise funds for charity. “Homes in Canada are overvalued by 60%, according to a new report from Deutsche Bank that looks for the most overvalued housing markets among 20 developed countries. This makes Canadian homes the most overvalued in the world, according to the study. The study compares housing prices to historical norms. When compared to rent, home prices in Canada were found to be 88% overvalued. In terms of income levels, home prices compared were found to be 32% overvalued, according to the Deutsche Bank study. “The number of underwater homes continues to slip, with 791,000 properties regaining equity during the third quarter, CoreLogic reports. Currently, about 13% of all homes with a mortgage – or 6.4M – remain in negative equity compared to 14.7% – or 7.2M – at the end of the second quarter. An estimated 42.6M homes in the U.S. have positive equity. About 20% – or 10M – of those homes, however, have less than 20% of equity or what is considered “under-equitied,” according to CoreLogic. 1 new listing: Blind Pass #D105 2/2 $439K. 1 price change: Coquina Beach #4F 2/2 now $429.9K. 5 closed sales: Mariner Pointe #1013 2/2 $375K, Island Beach Club #310C 2/2 $525K (our listing), Sanctuary Golf Villages I #6-3 3/3 $660K, Nutmeg Village #214 2/2 $830K, Tamarind #B301 2/2 $1.69M. 1 new listing: 5049 Joewood Dr 6/7.5 $3.995M. 6 price changes: 450 Leather Fern Pl 3/2 now $599K, 420 East Gulf Dr 3/3 now $769K, 1306 Par View Dr 3/3.5 now $847K, 1528 Angel Dr 3/2 now $896.5K, 2279 Troon Ct 3/4 now $1.295M, 1528 San Carlos Bay Dr 3/3 now $1.995M. 5 new sales: 5111 San-Cap Rd 3/2 listed for $249K, 562 Lake Murex Cir 3/2 listed for $699K, 3808 West Gulf Dr 3/2 listed for $699K, 211 Daniel Dr 3/2 listed for $749.9K, 1950 Woodring Rd 3/3.5 listed for $1.975M. 3 closed sales: 1211 Periwinkle Way 3/2 $435K, 1860 Ibis Ln 3/2 $625K, 1277 Par View Dr 4/3.5 $980K. 2 new listings: 9239 Dimmick Dr $169.9K, 4586 Buck Key Rd $225K. 2 price changes: 6081 Henderson Rd now $239K, 5821 Pine Tree Dr $539K. 1 new listing: Sunset Beach Villas #2337 2/2 $725K. 1 new listing: 17041 Captiva Dr 2/2 $1.695M.